Ten performing pieces designed for the beginner in a wide variety of styles: Swing, Funk, Reggae, Blues and Latin at the easiest possible level. The accompaniments (piano or CD) provide a solid backing and encourage the soloist to play with energy and enthusiasm and in the right style. Each piece is recorded with a professional soloist for listening and learning and is followed by a minus-one track for playing along. 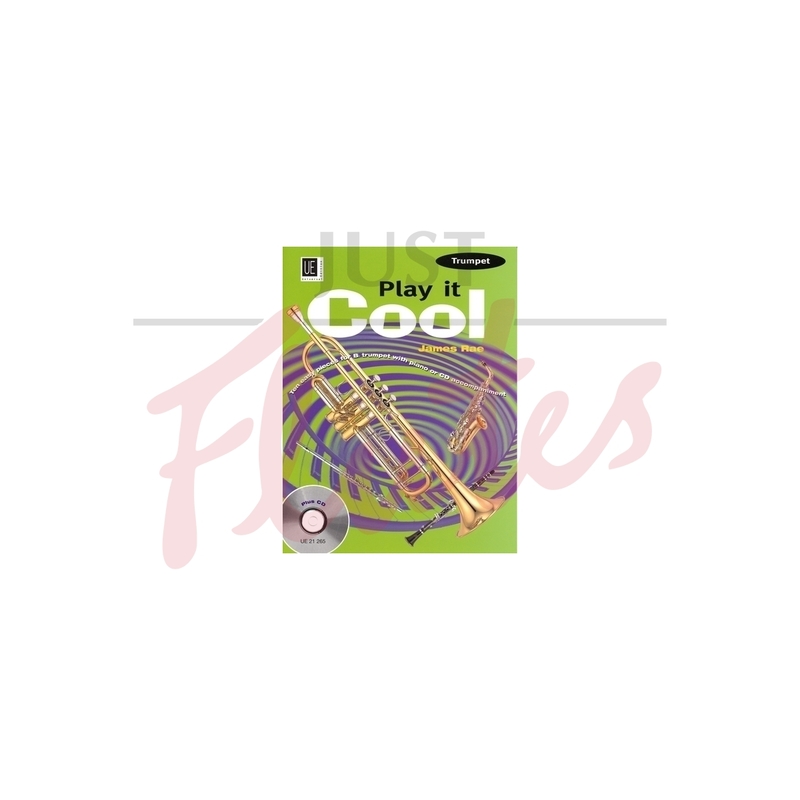 In combination with other books available for solo flute, clarinet and saxophone, Play it Cool makes excellent elementary ensemble material.